The laptop combines a traditional 1-Terabyte hard drive with up to 512GB of solid state drive for both large storage capacity and fast program loading and read / write speeds. Furthermore, the notebook features a DVD drive or a Blu-ray combo drive. For audio reproduction, Acer’s Predator 17 is equipped with SoundPound 2.1 system, which is based on stereo speakers, a subwoofer and Dolby Audio surround sound. Video conferencing is enabled via a built-in 720p webcam. The Acer Predator 17 G5-793 supports three-way external display output via provided HDMI, DisplayPort, and USB-C ports. USB-C also supports Thunderbolt 3 standard for rapid communication with compatible external devices. Furthermore, there are four classic USB 3.0 ports, separate microphone and headphones audio jacks instead of a single combo port, an SD media card reader, and Bluetooth. If you are looking for available drivers or software related to your Predator G5-793 laptop. 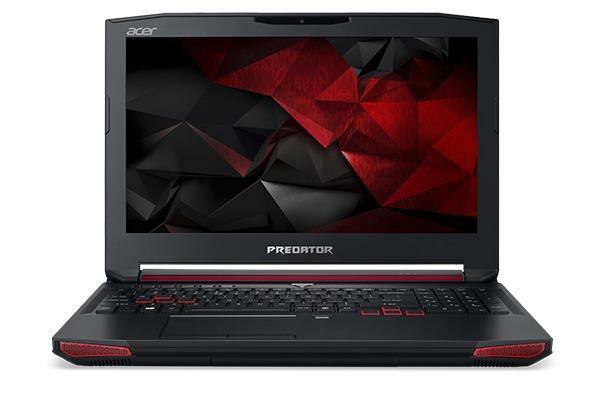 The following software and drivers are compatible with your Acer Predator G5-793 and Microsoft Windows 10 64-bit. If you come across any Acer Predator G5-793 Drivers download issues, please ask for help in the comments section below.